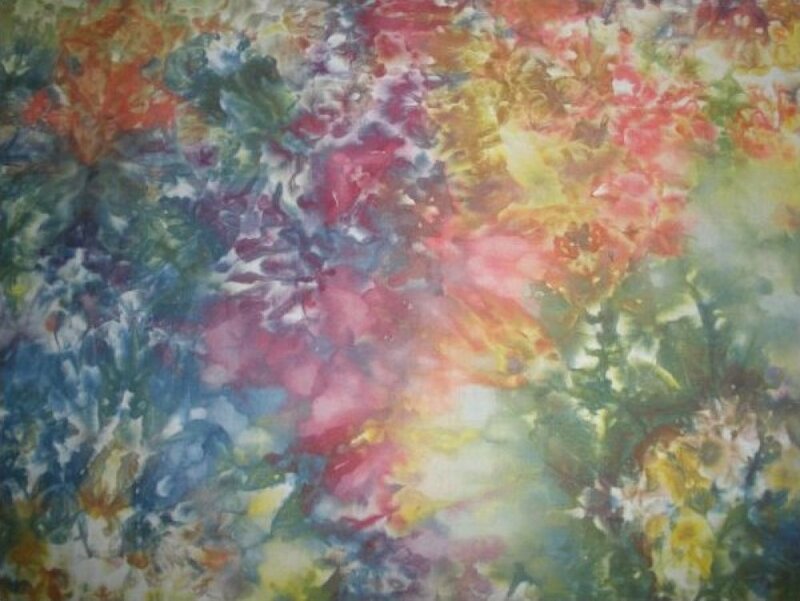 This is a refill of fabric, dye, chemical, detergent and gloves. 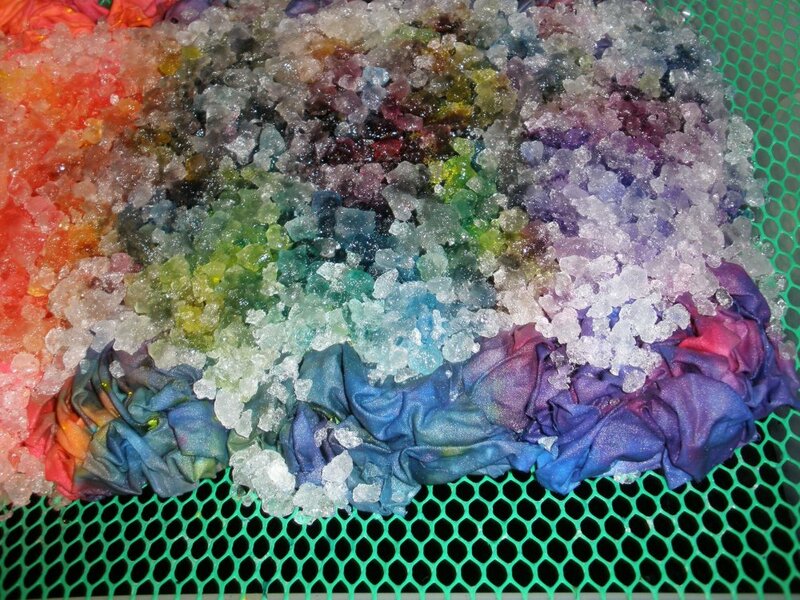 Reuse the great tool kit from the original Snow and Ice Dyeing Kit! View Large Image Snow Dye Party! 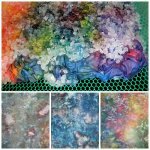 Everything you need to master this fun and amazing fabric dyeing technique in just a few hours. Perfect for your guild or group! Sixteen (16) kits per case, include all fabric, dye, tools and complete, easy to follow instructions. 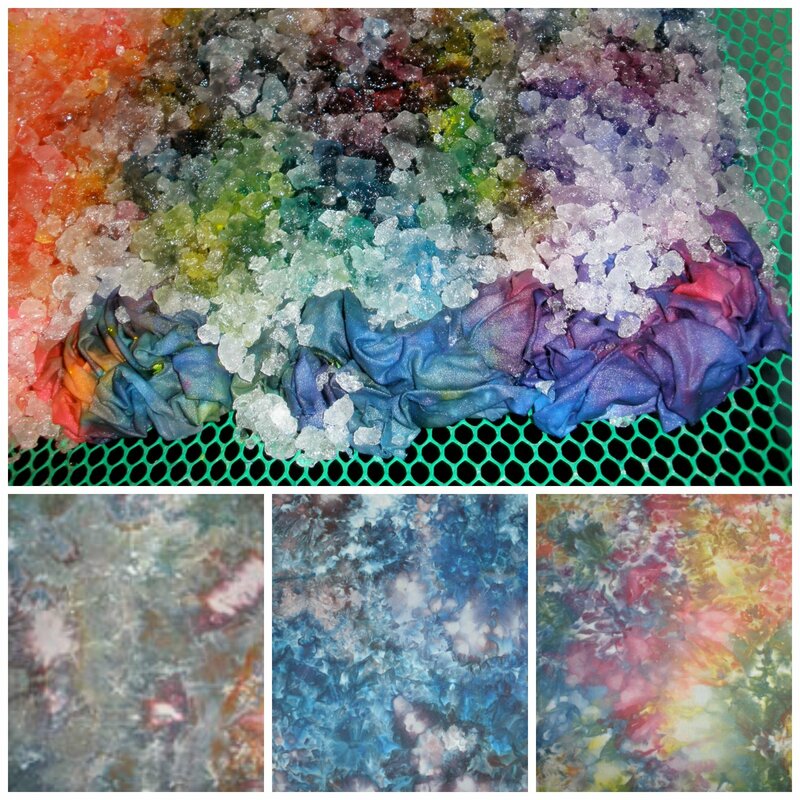 The best selling Original Snow & Ice Dye Kit!